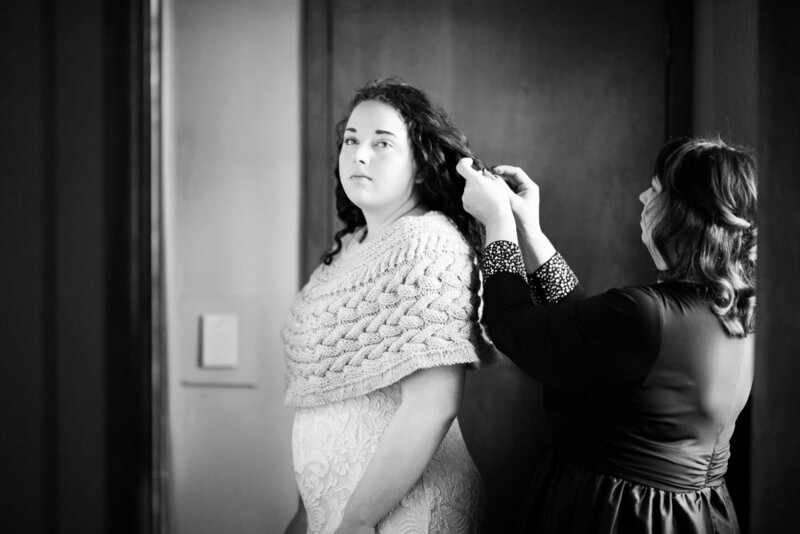 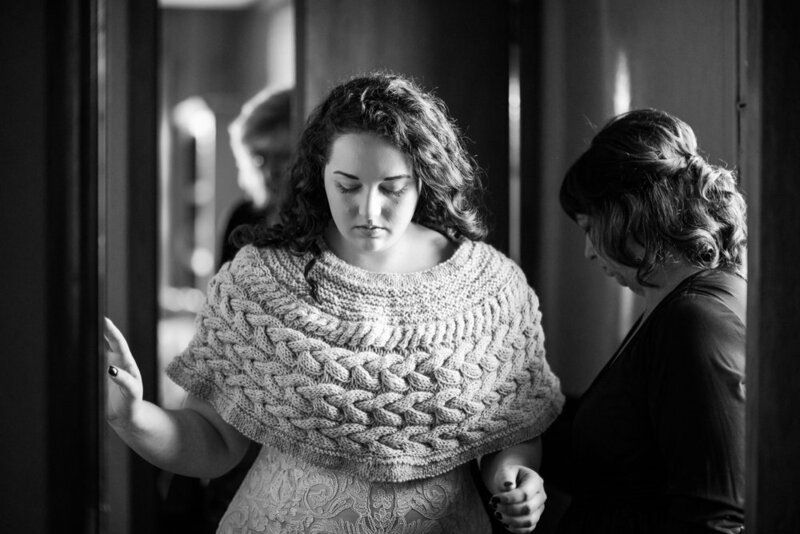 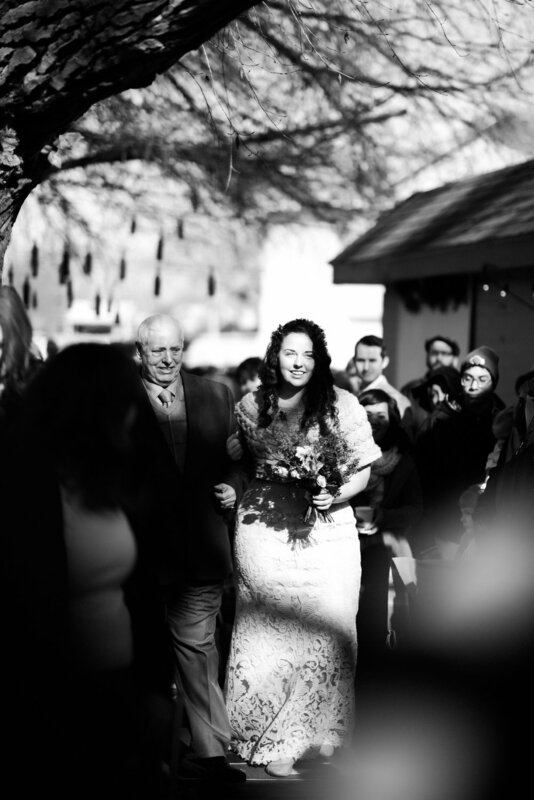 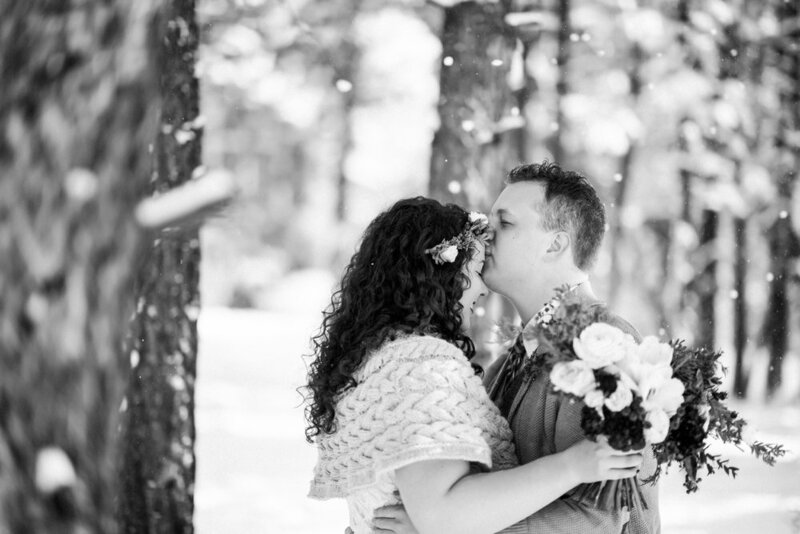 Aiden and Tara chose to have a first look in Angelfire, NM weeks before their actual wedding. 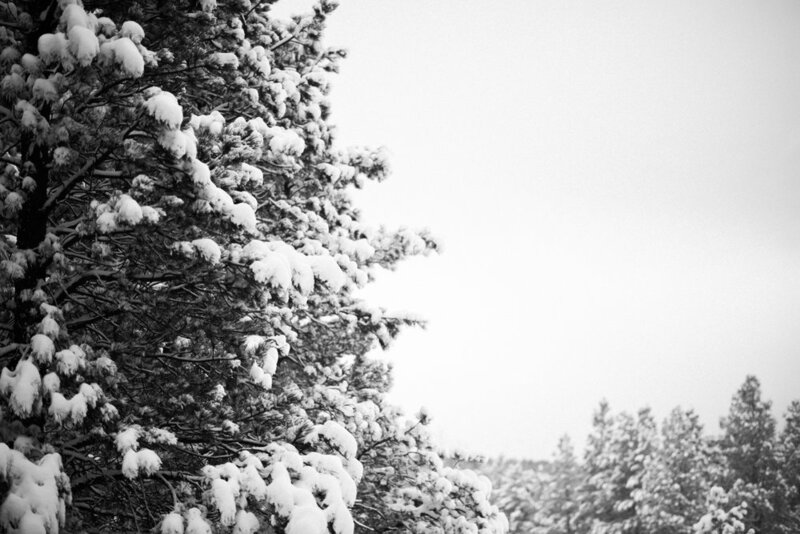 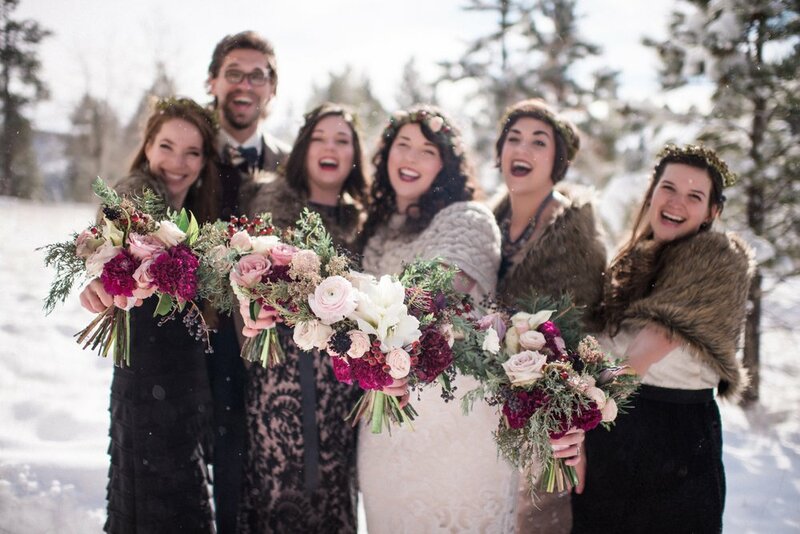 They invited their families and closest friends to stay in an amazing cabin in the snow for what turned out to be a magical weekend in the mountains. 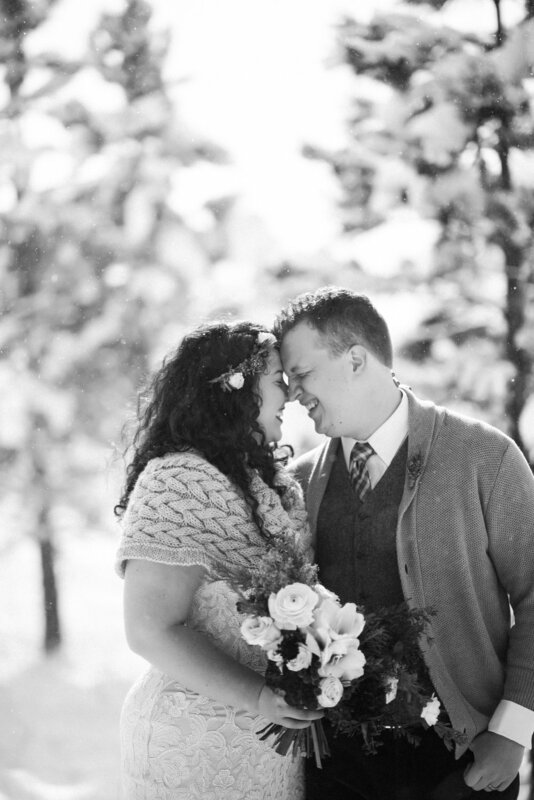 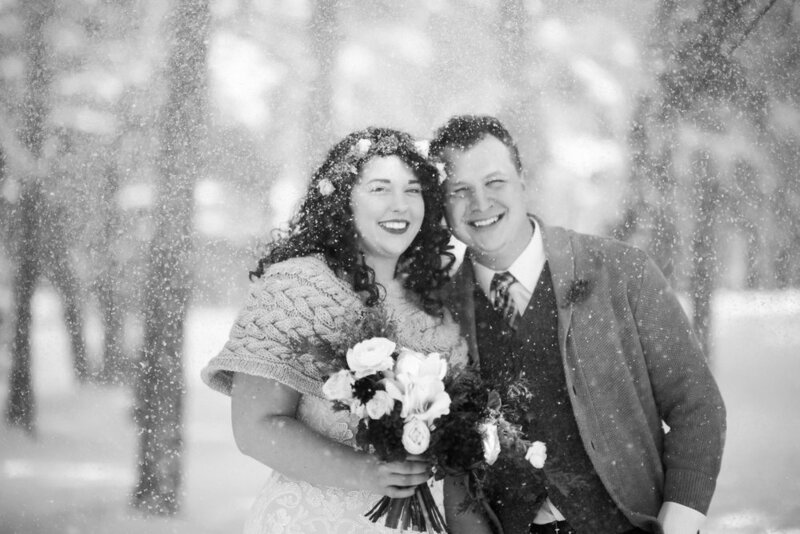 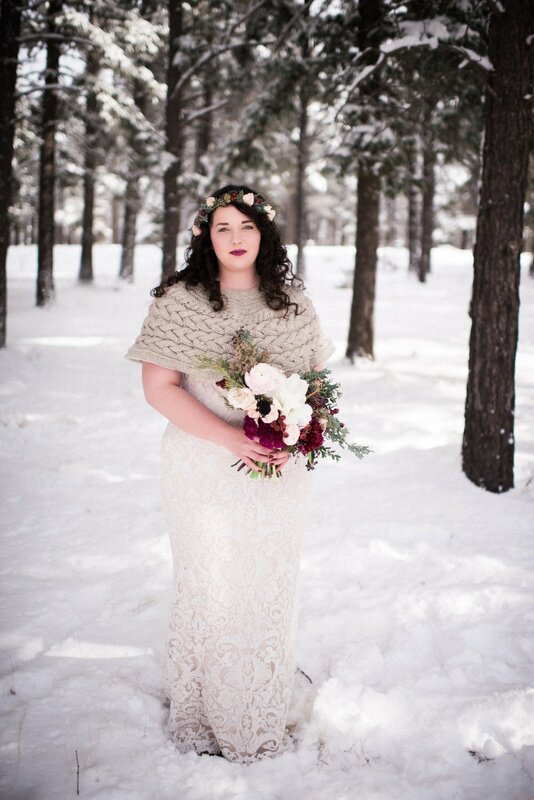 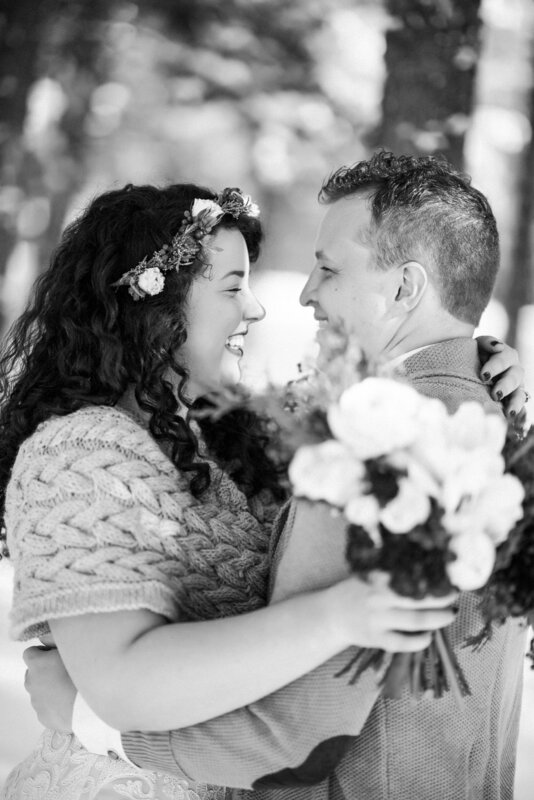 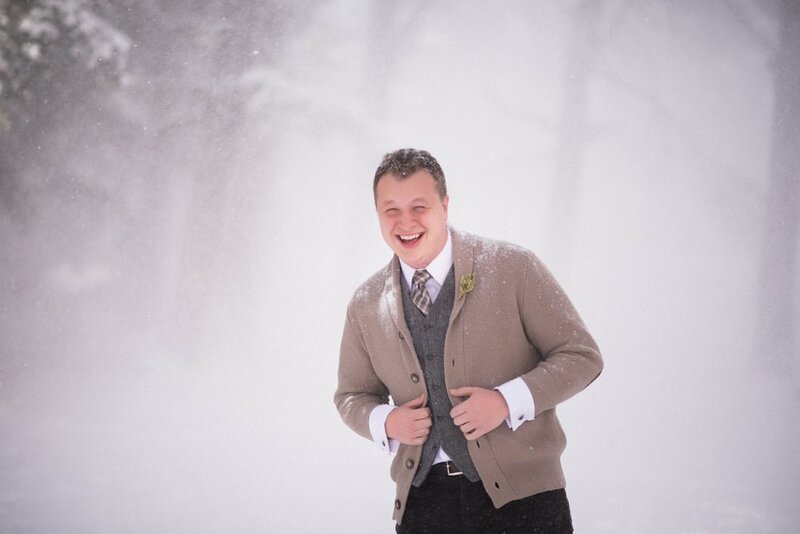 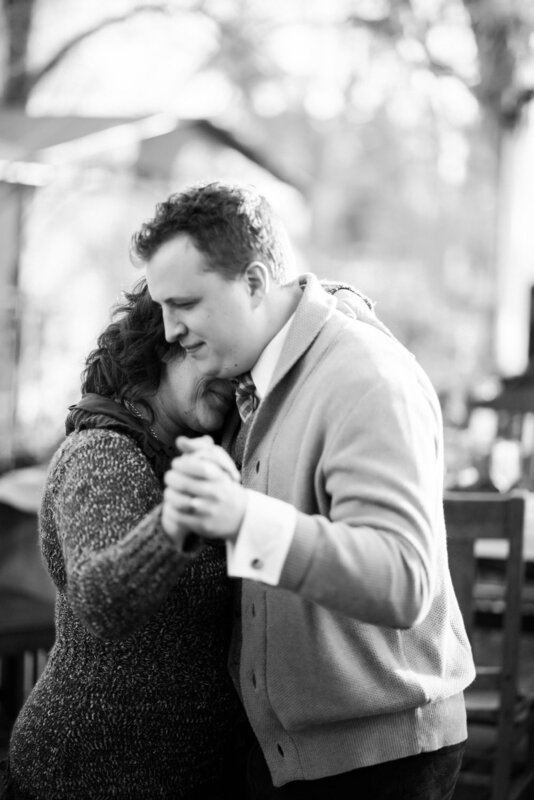 Taking their winter wonderland portraits was a joy, and their wedding ceremony was just as magical!